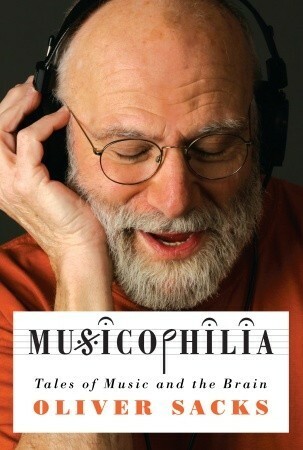 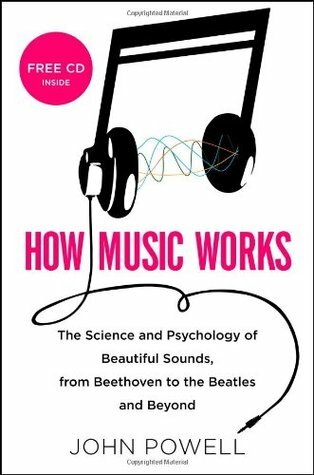 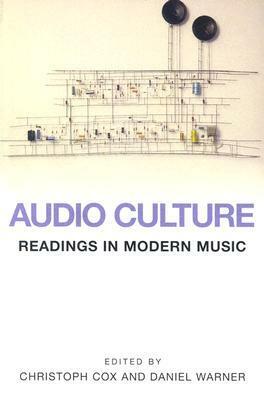 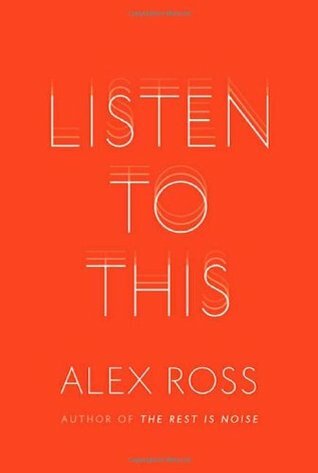 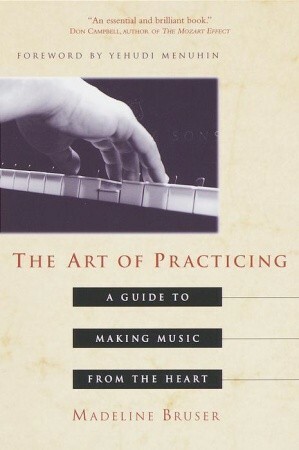 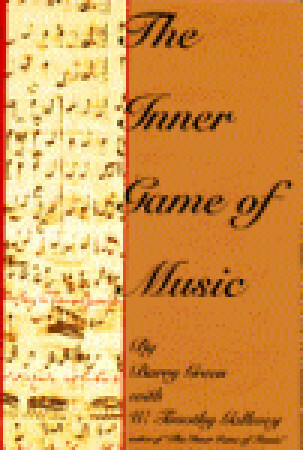 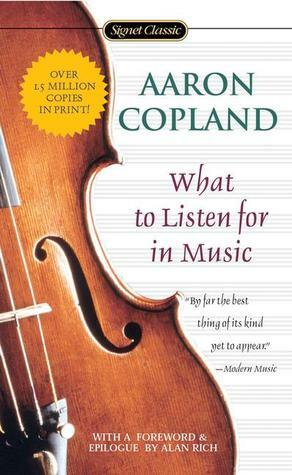 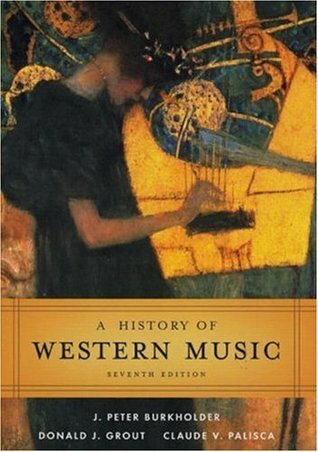 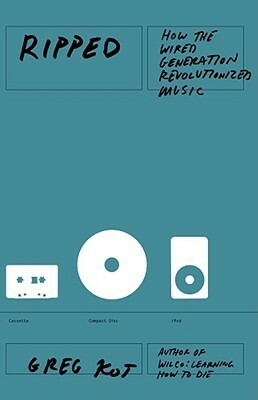 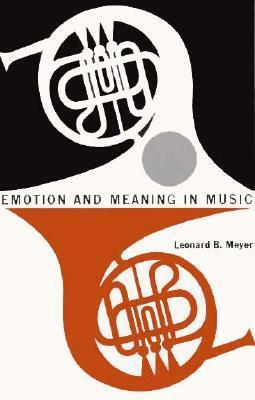 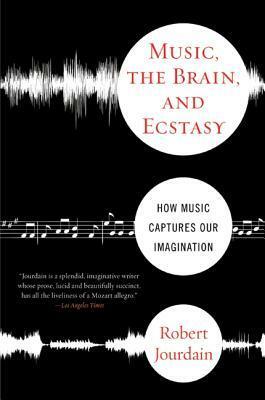 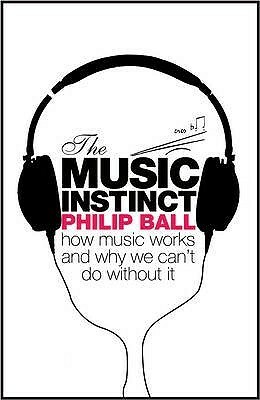 A dense, sometimes wandering, very rewarding book about how we experience music. 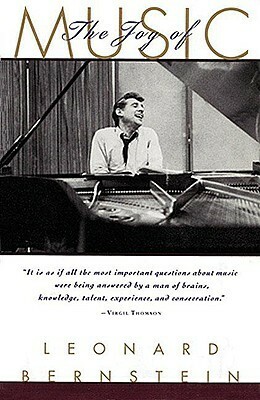 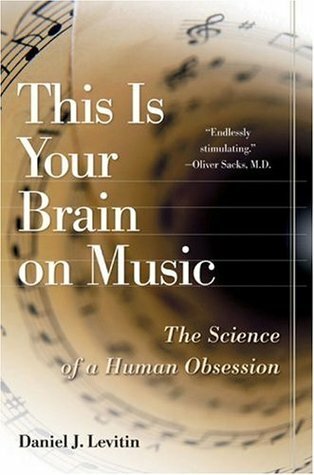 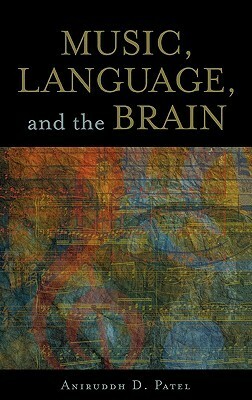 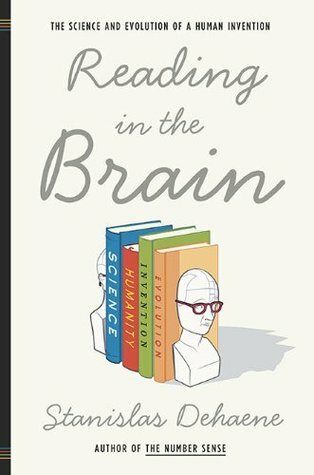 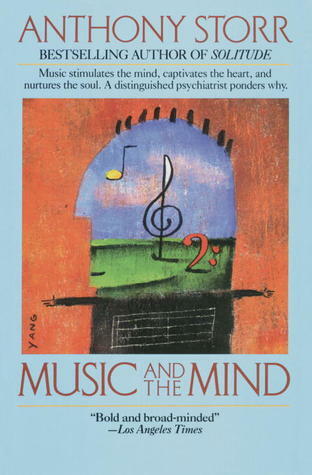 It’s as much about our brains as about music, and Levitin is knowledgeable and interesting on both. 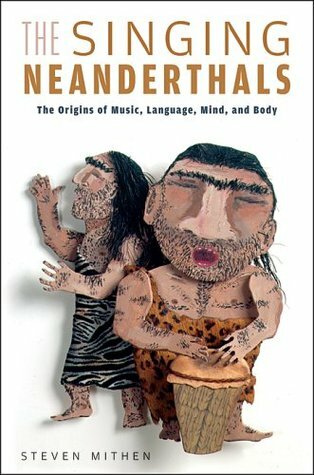 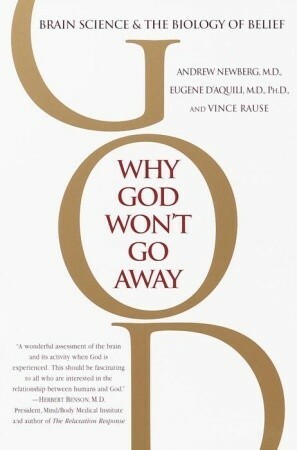 Exemplary nonfiction.